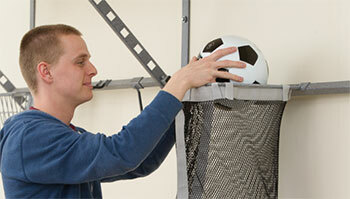 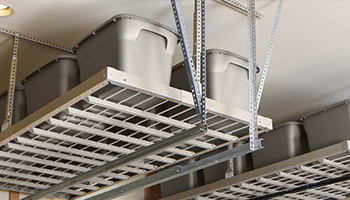 Why Choose Our Garage Storage Systems? 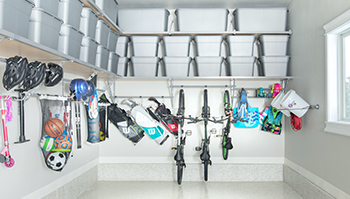 Garages are typically used as oversized storage units full of clutter that amount to a few hundred to a few thousand dollars in worth. 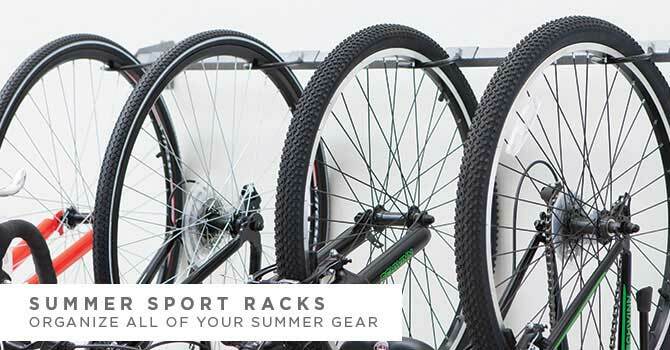 While the more expensive assets, the vehicles, are parked outside, exposed to the elements and subject to theft and damage. 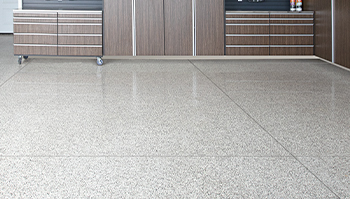 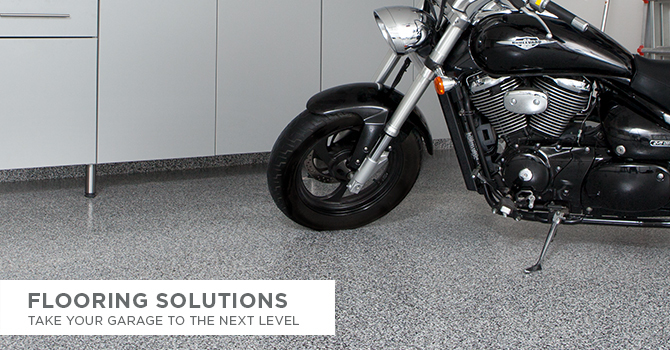 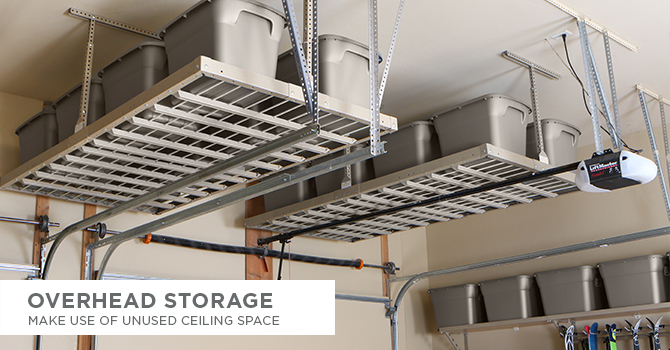 We can protect those assets while making it easier to get to the activities you love with our industrial grade garage flooring, industry leading garage cabinets, space saving garage shelving systems, and our new overhead racks. 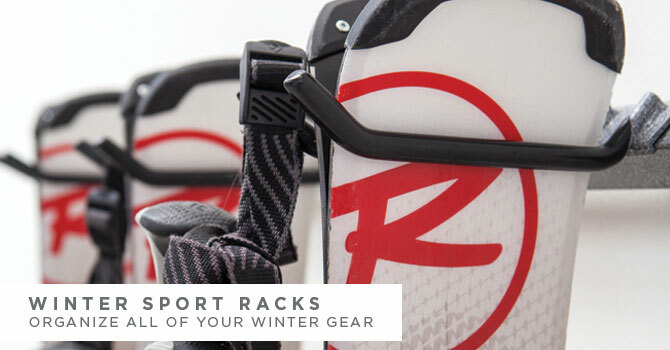 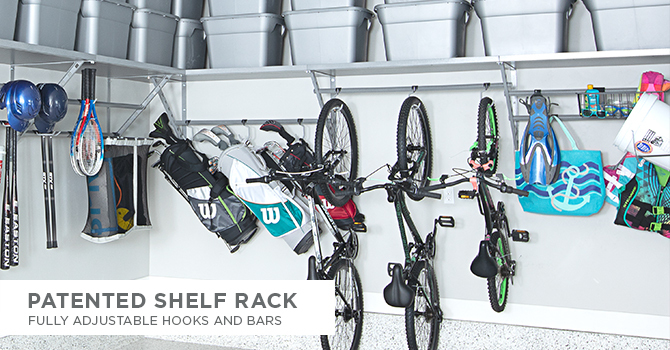 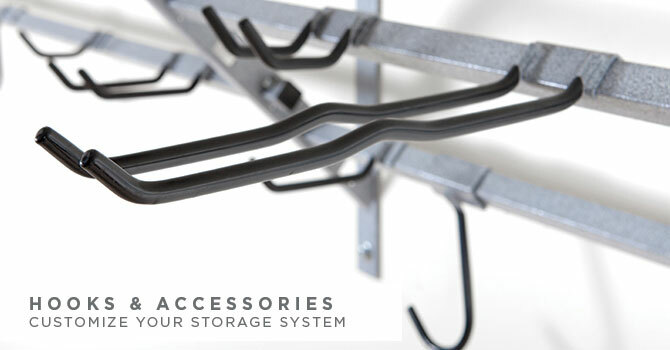 Monkey Bars garage storage systems works hard to help you not only get your cars in the garage, but to make your things more easily accessible. 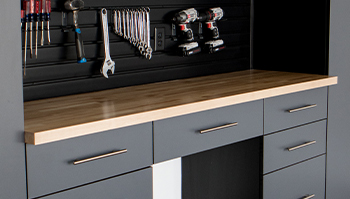 This is done by more effectively using the garage space you have. 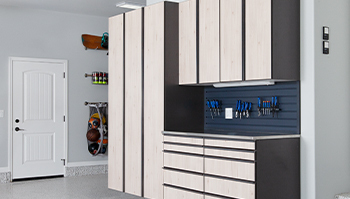 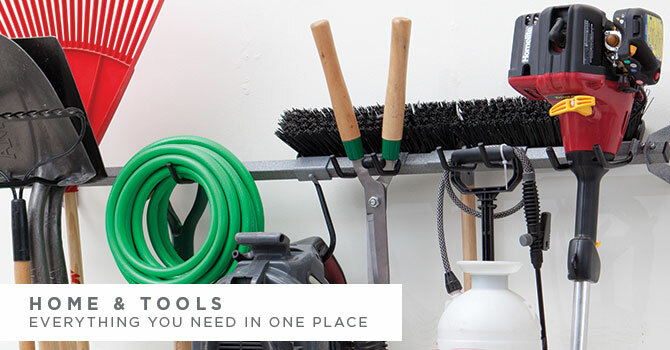 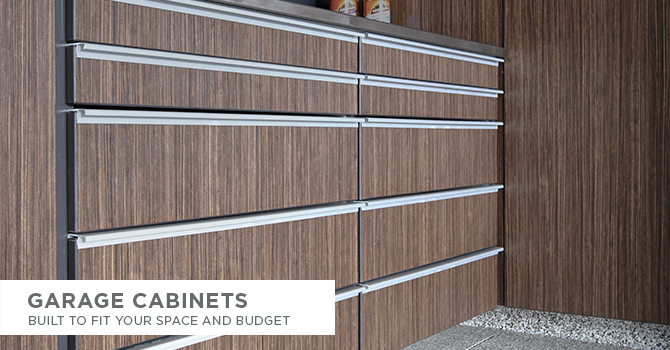 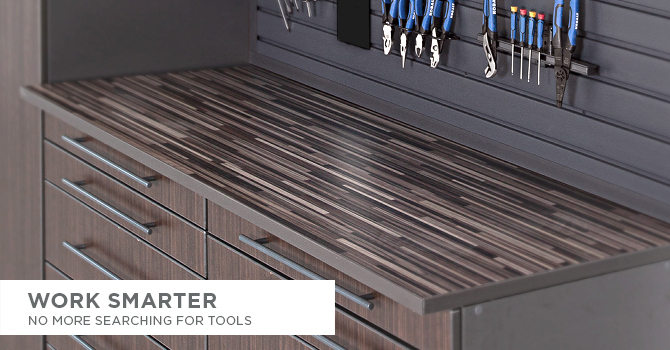 Our professionals can help you maximize your space and minimize your hassle by providing storage tips and a custom garage organization system. 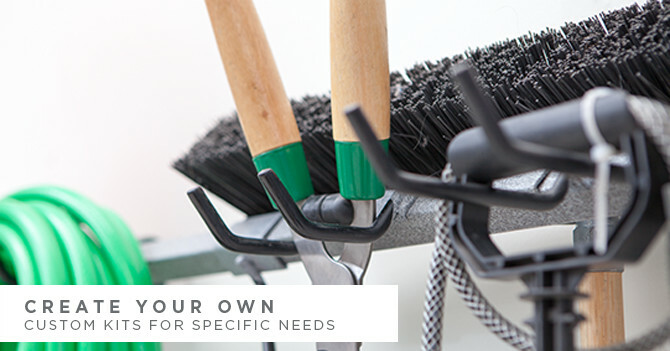 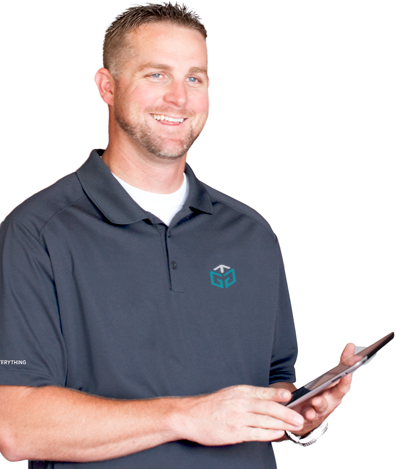 Let us know how we can help you by contacting our team of organizing professionals today.